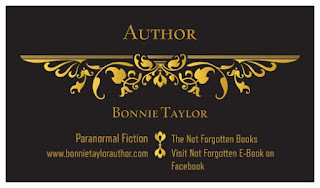 I love to connect with readers and other authors and I accept requests from Beta Readers and ARC participants for every new work that I release. If you have a question or simply want to connect there are several ways to do so. 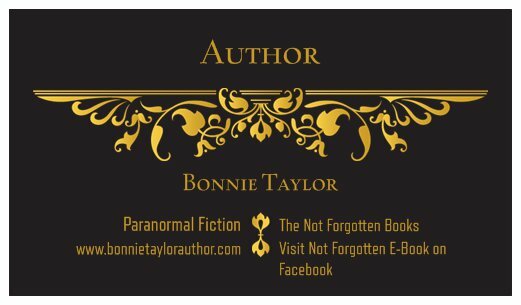 To keep up to date on new releases, events and appearances, or just my writing rambles, join the mailing list on this site. Subscribers to the mailing list are the first to know what I'm working on. New titles in the works, upcoming events, special offers, and more are included in a monthly subscriber newsletter. As a reward for allowing me the honor of entering your inbox, I will also send subscriber exclusive free short stories, character bio's, and reviews/reading lists of other books and authors that I believe you may like. Signing up is simple! Just enter your information in the Mailing List box on the sidebar!